Fred “Fast Freddie” Rodriguez is the four-time U.S. National Road Race Champion - a record that is unlikely to ever be broken. Growing up in East Los Angeles his first exposure to cycling was the 1984 Olympic Road Race and a moment that would inspire him and lead his life down a path that he didn’t know existed. 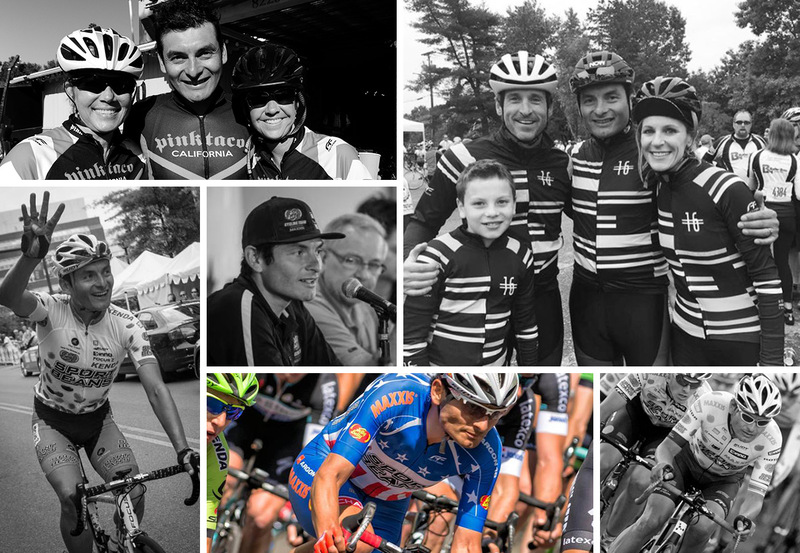 He went from East LA to racing in the largest cycling races around the world with various European and U.S. teams over his 20 year career.